We all enjoyed a delicious meal as a family at Chivenor today – combining GST’s birthday with Chinese New Year! Tia’s exasperated look is as a result of having to try to eat her noodles with CHOP STICKS!! 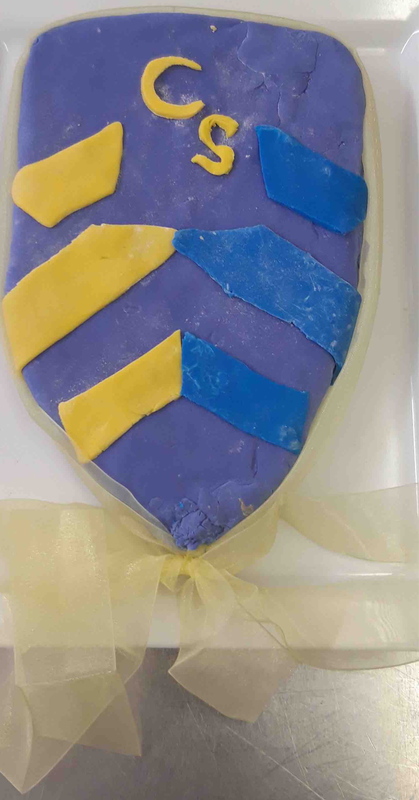 …..and we even had a Chivenor CAKE!